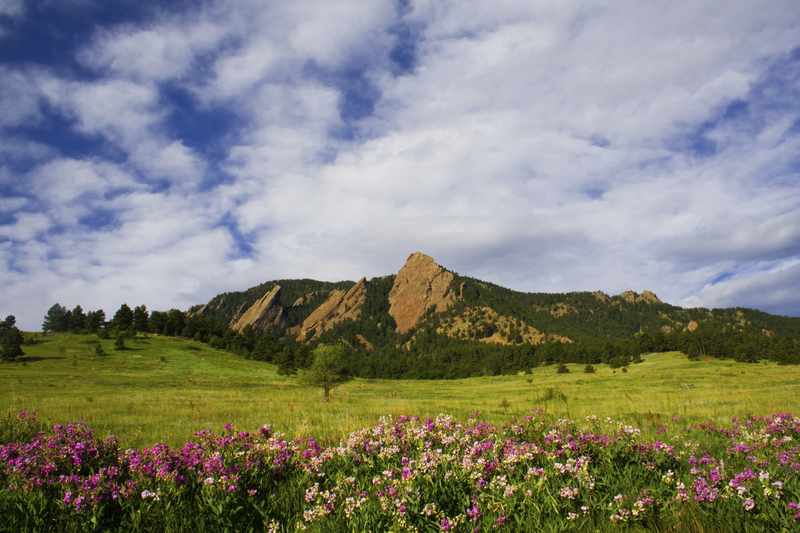 Flatirons Moving - Get a Free Moving Estimate - by Phone or In-home. We provide free moving estimates based on your needs and your schedule. Contact our team anytime to get a free moving estimate over the phone or in-person so we can tailor a move to your exact needs. Guaranteed Price: Know exactly how much you will pay upfront, regardless of how long your move takes. Flat Rate: A simple hourly rate for our men and trucks that gives you peace of mind. No other fees or charges, just the hourly time it takes to complete your move. Custom Quote: For larger moves and special services, our team designs a custom, free moving estimate that helps coordinate your move smoothly and ensure everything is taken care of – perfect for offices and interstate moves. Speak with one of our experienced moving consultants at 303-499-1151 or complete the form for a free estimate.